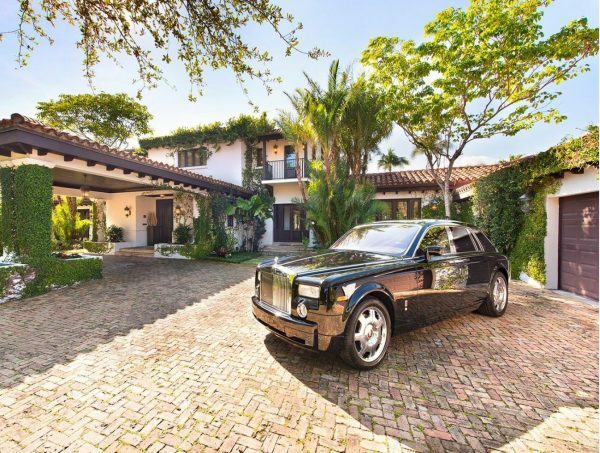 One of the greatest waterfront estate homes in the exclusive Bal Harbour Community.As soon as you walk in you will be amazed by the view this home has. 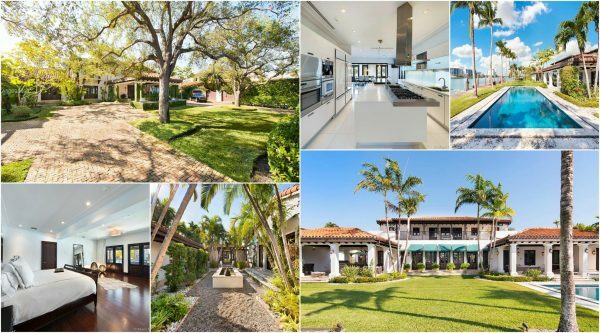 This Mediterranean-style mansion has 11,064 Sq.Ft and sits on a one-acre lot. The home has 6 bedrooms, 8 full bathrooms, 2 half bathrooms and staff quarters. The 2,700 of master suite has a sitting room, bedroom, separate bathrooms, walk-in closets and dressing area. The estate features 207 feet of deep-water dockage, a half basketball court, guest house, and courtyards.